Faculty Qualifications: Faculty store their CV info as well as track their accomplishments and contributions. Planning: each Major, General Education component, and Administrative Unit enters outcomes and results in this module. This functions both to keep Belmont moving forward in continuous improvement and provides evidence to accreditors that key processes are in place. Portfolios: Student work can now be collected through Tk20 by simple uploads from the students. 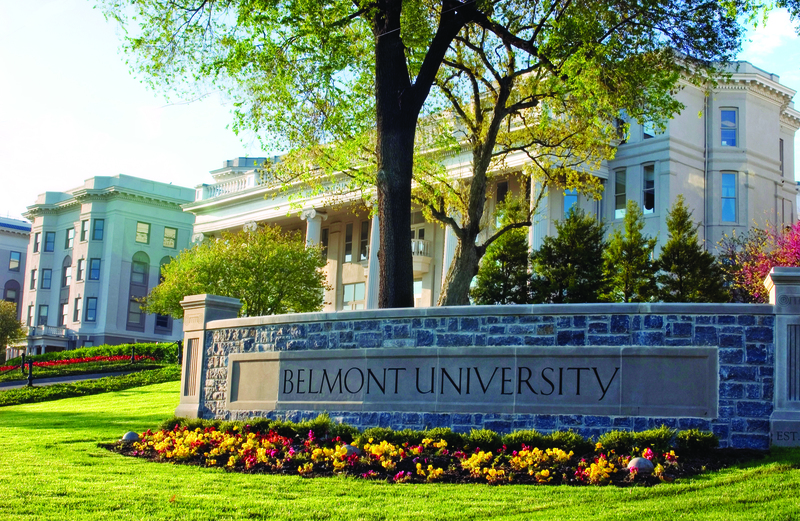 This is building a foundation by which Belmont can examine progress toward University Learning Goals (Rhetoric, Content, Critical Thinking, Nature of the World). At the same time, academic programs are beginning to use Portfolios to collect student work for review and for accreditation within their units. Juried Assessments: While we used to gather in rooms to grade hard copy papers, we can now set up Assessments can now be set up so that faculty can score a paper (or a sample from a group of papers) from whatever computer they use. They can use a common rubric built into the system and then can print an aggregate of those scores.